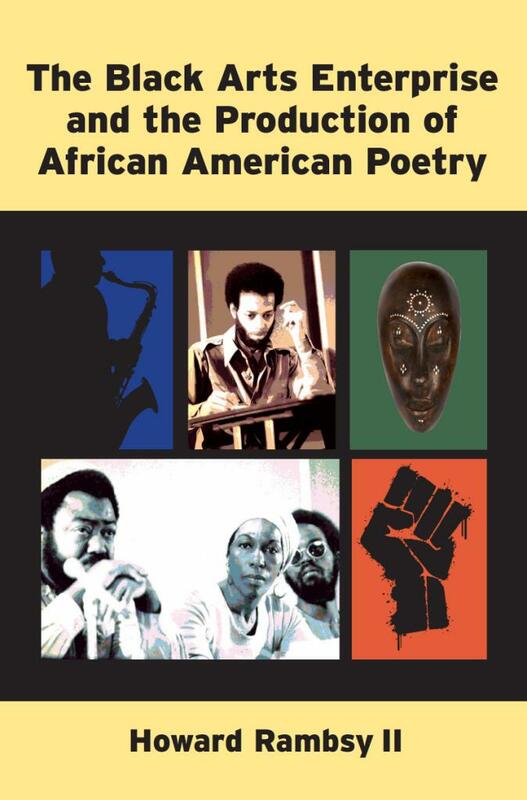 The University of Michigan Press is running a 40% discount on my book The Black Arts Enterprise, if you order from their site. The discount runs through December 2011. Click here The Black Arts Enterprise, and as you complete the order form insert the promotion code: BLACKARTSENT. The final price will be $36.